Brian Craig is a radio talk show host in South Florida and has been on the air for the past 20 years. 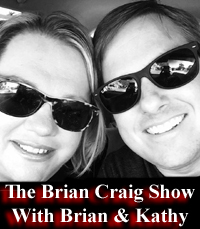 Kathy, the co-host of the show is Brian’s wife. Both are Ultra-Conservatives and their show is designed to expose the Obama Regime.